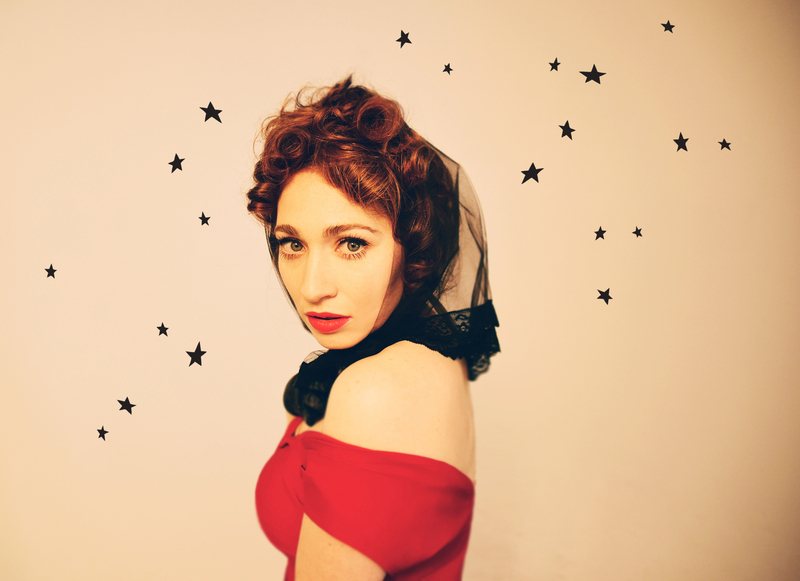 Fans of US songstress Regina Spektor will love today’s news that she’s headed down under for shows in Sydney and Melbourne. The concerts, at Melbourne’s Hamer Hall on July 08 and the Sydney Opera House Concert Hall on July 09, are her first on Australian soil in more than six years; her visit in conjunction with the Winter Masterpieces exhibition at the National Gallery of Victoria. Regina’s latest musical output was her 2016 album ‘Remember Us To Life’, which peaked inside the top 20 on the ARIA albums chart. General tickets for both shows are on sale from 11am local time this Thursday, May 17.